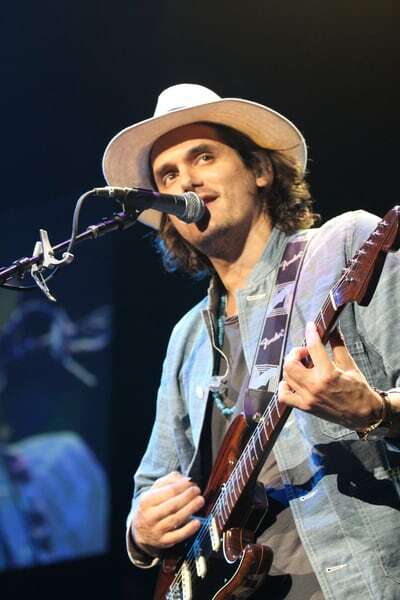 John Mayer ‘Quite Happy’ Dating Katy Perry! 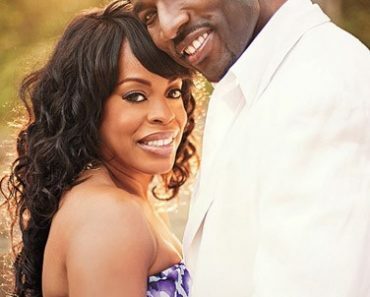 Niecy Nash Weds BF Jay Tucker! LaLa Vasquez Celebrates Another Bachelorette Party This Time With Ciara! Tony Romo & Candice Crawford Marry! 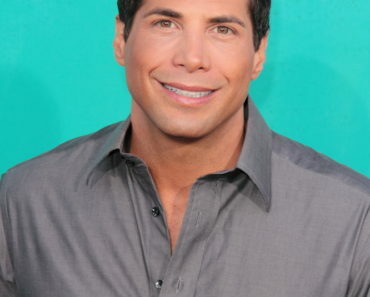 Charles Saatchi Claims Nigella Lawson Not Injured, After Choking Photos Surface! 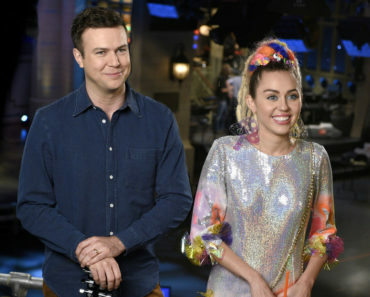 Miley Cyrus Hosting SNL ‘With Or Without Clothes’ Maybe!